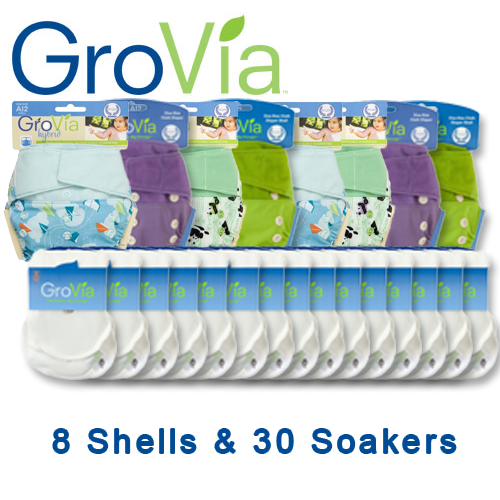 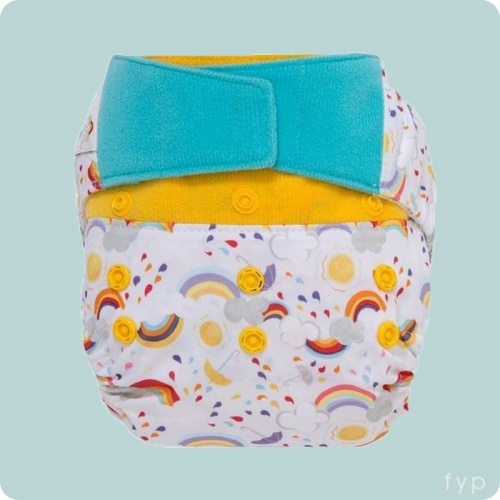 One Size Nappies are those designed to fit your baby right from Birth through to Potty Training. 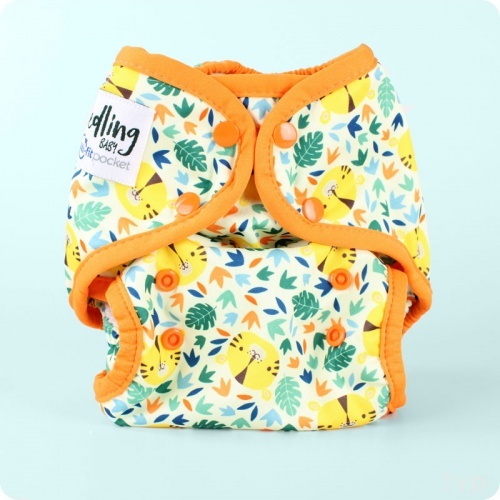 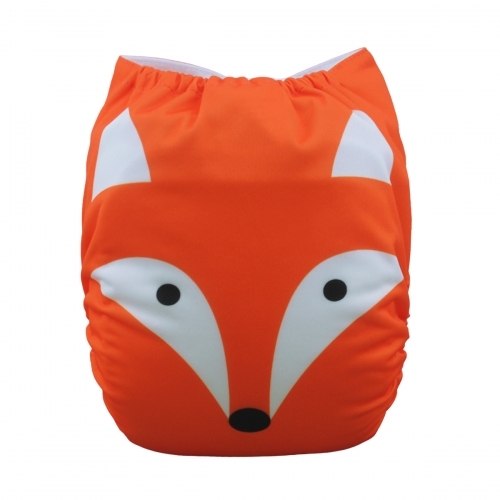 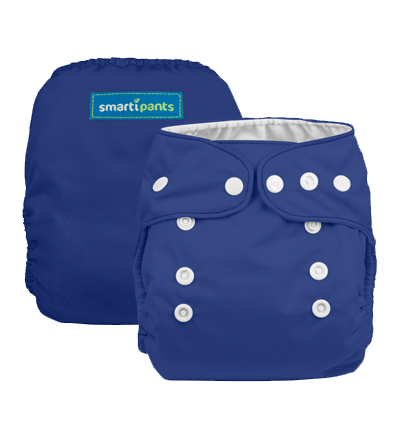 Most will adjust with snaps on the front rise, giving the nappy different size settings depending on the age and size of your baby. 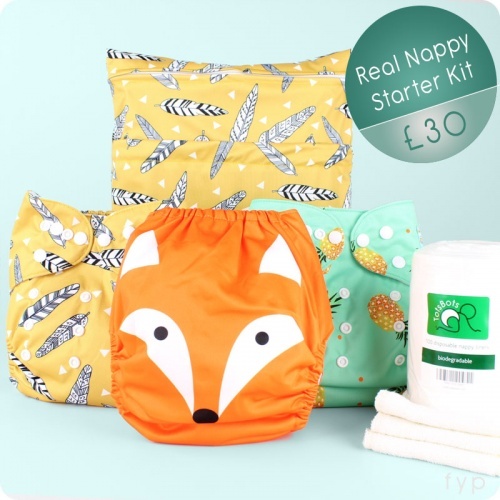 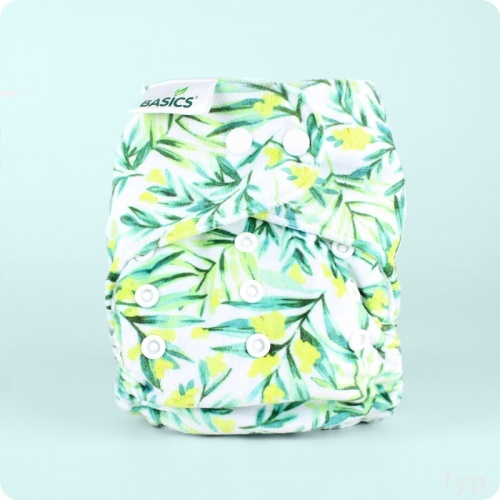 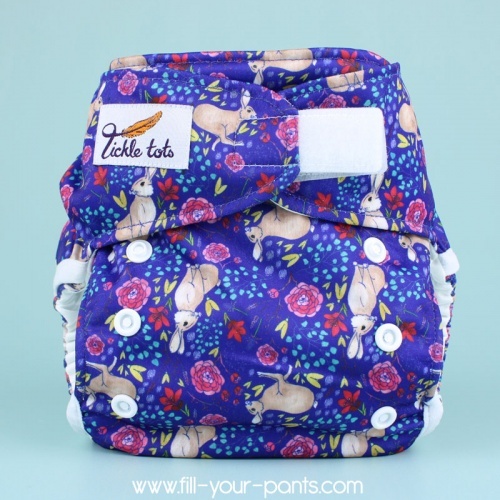 Birth to potty nappies provide an economical, cost effective solution to reusable nappies as you won't need to worry about purchasing multiple sizes as your baby grows.